Work it to the hilt with TRESemmé and The Glam App. In a fast-paced city like NYC, it feels almost impossible to have enough time to get ready in the morning for work and have a proper breakfast. Our lifestyle has influenced styles like easy five-minute buns and undone hair to become hairstyles appropriate for just about any occasion. However, one of our top beauty influencers, Cara Santana, thinks totally different. 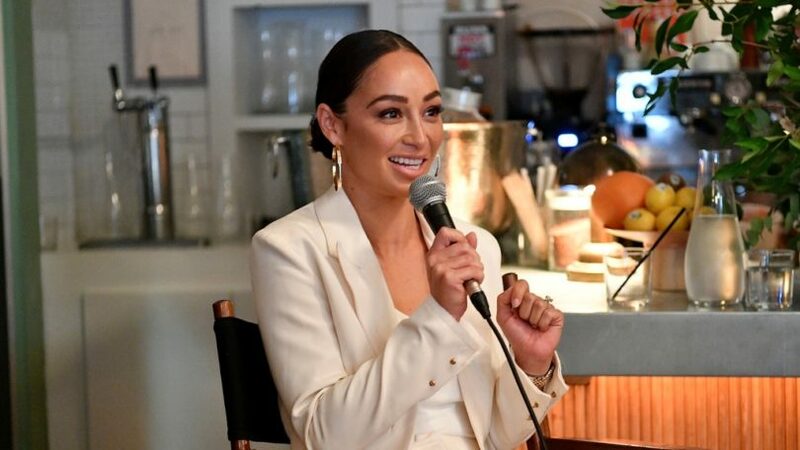 Actress and blogger Cara Santana is the mastermind and CEO behind every stylish girl’s current new favorite app, The Glam App. This cool new app provides luxury beauty services in the comfort of your own home. Just in time for NYFW—the busiest time of the year for all fashion girls—we caught up with Cara to learn all about The Glam App, how she plans to make an impact on the way women get dolled-up each day, and what you need to know about her latest collaboration with TRESemmé. What inspired you to start the Glam App? I wanted to create an affordable and accessible luxurious beauty experience for every woman, everywhere. I know when I look good, I feel good and when I feel good, I’m more empowered to take on the world. I didn’t want women to have to compromise the way they felt because of time constraints, financial constraints or lack of accessibility. What makes the Glam App different from the other on-demand beauty services out there? We focus as equally on our clients as we do our stylists. As an actor, I’m an artist and I wanted to ensure that providers of beauty had an equally advantageous platform for their work as the people the service. We have competitive commission structures, education, amazing beauty partners (like TRESemmé) and incentives that allow our stylist to thrive. 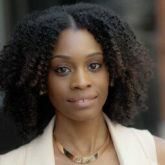 Is there a popular hairstyle that women are requesting more than others? TRESemmé’s “Work it Waves”! We’ve had a 30 percent increase since the launch of this partnership! What for you is the perfect “woke up like this” look when it comes to hair? Undone messy waves that shape my face and says nothing can be thrown at me that I can’t handle! 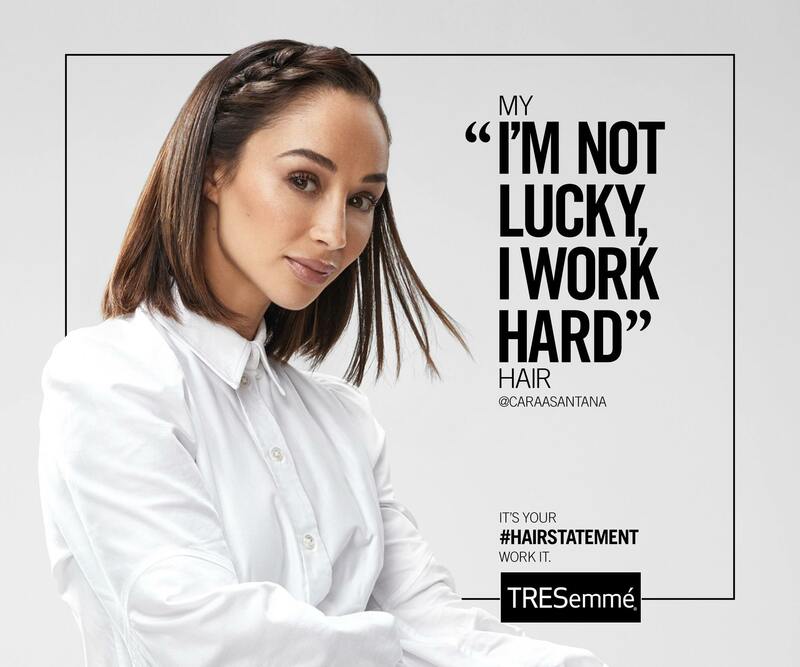 With the new collaboration with TRESemmé how do you want to inspire women to put effort into looking good on a daily basis? I want to inspire women to embrace their femininity, to accept that we can be strong in the board room and in the bathroom. I want them to know that beauty and brains aren’t mutually exclusive and when we own our style we are more in tune with who we are. NYFW is quickly approaching! What hair trends do you think we’ll be seeing this season? I think we will see the return of long hair! I got a head start with my new do! Want to try the Glam App? TRESemmé’s Work It Campaign is offering complimentary styling sessions in 21 states! Trend Alert: Huge Hair on the Runway!